Welcome to day 5 of the September Video Challenge! 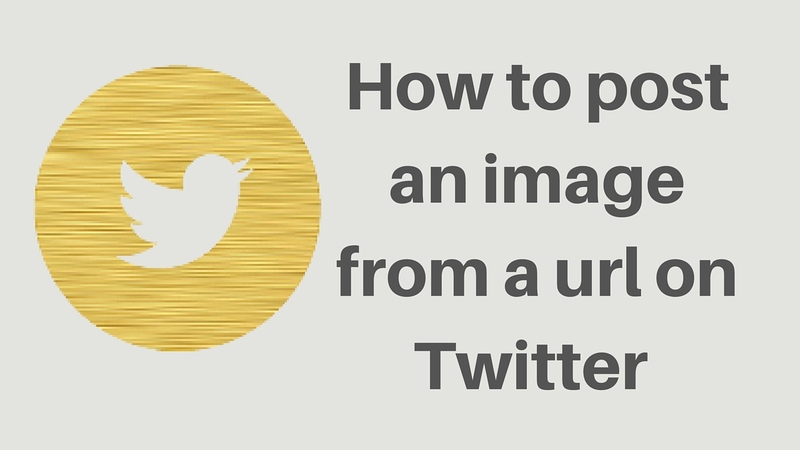 Did you know that tweets with images get 150% more retweets? A good reason to start being more visual in your tweets. 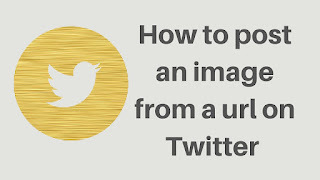 Although Twitter has a feature that allows you to upload images to attach to your tweets, what about when the image you want to share isn't yours? or when you don't have time to search through your files to find the right image to attach to your blog post? That's when Twitshot comes in handy. http://www.twitshot.com/ is a great app to use for adding images to your tweets. You just insert the url of the blog post and it automatically pulls all images related to the post. You can then click to select the one you want to use. You can also edit the text to go with the tweet to include hashtags, etc... The perfect tweet in just a few clicks... and it's free. Oh, and come find me at @JoLinsdell on Twitter and say hi.